The YMCA of Greater Toronto is a charity that has been tackling the most critical health and social issues in the GTA for more than 160 years. The YMCA's research-based curricula and programs provide opportunities for personal growth, social development, leadership, and recreation in safe, caring, and welcoming environments - underpinned by a strong and active commitment to diversity and social inclusion. This commitment manifests itself in the YMCA of Greater Toronto's partnership in the recently released Black Experience Project, its outreach initiatives to welcome and support Syrian refugees to the GTA, as well as its focus on using the Social Determinants of Health to guide the design and execution of its wide-ranging programs, including child care, employment services, education and training programs, immigrant services, youth leadership development, outreach and intervention, health and fitness programs, camps, youth housing, and volunteer development. 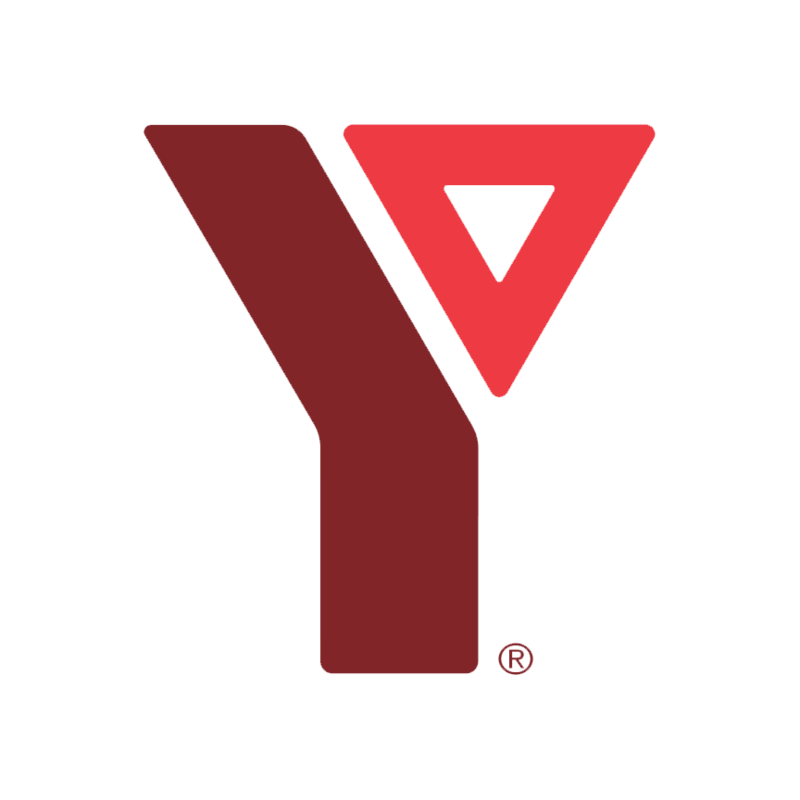 Serving the population of the City of Toronto and the regional municipalities of Durham, Peel, York, and Halton plus Dufferin County, last year the YMCA of Greater Toronto made 557,540 connections with people across 438 locations. Along with the support of donors and community partners, the YMCA's 5,734 full- and part-time employees and 5,268 volunteers are dedicated to delivering diverse and inclusive programs that build healthy communities. The YMCA of Greater Toronto believes that everyone in the GTA should have the ability to realize their potential to stay healthy - physically, socially, and mentally. This critical mission means many things, including serving all ages and income levels, ensuring that children and youth have equal access to opportunities, and valuing the diversity of people and communities as assets that contribute to the social, political, and cultural enrichment - of the YMCA, the Greater Toronto Area, and beyond.